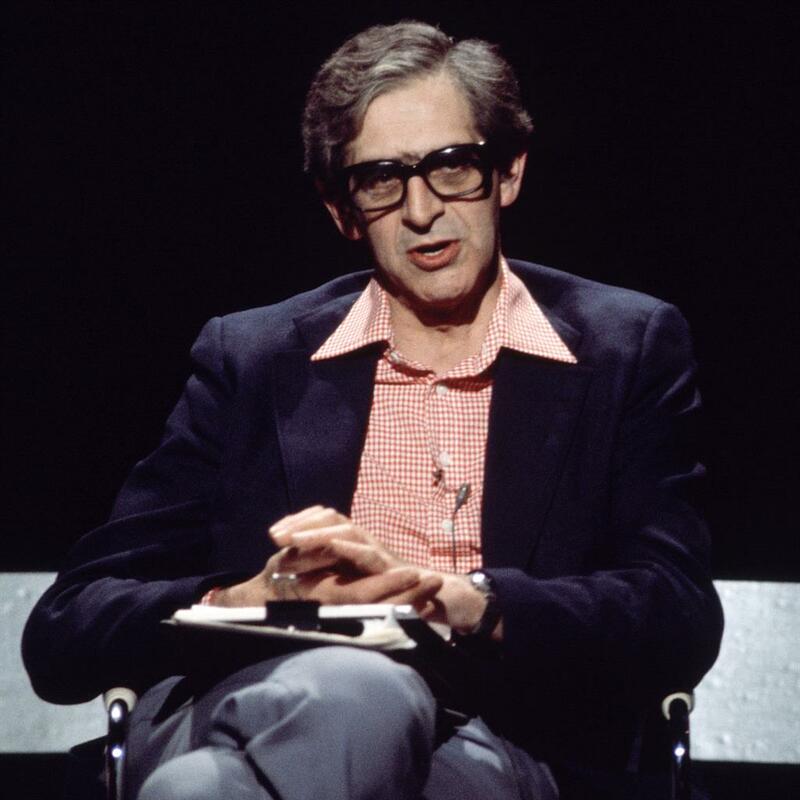 TV presenter and comedy writer Denis Norden has died at the age of 96. 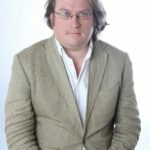 The It’ll Be Alright On The Night presenter died yesterday morning after spending ‘many weeks’ at the Royal Free Hospital in north London, said his children, Nick and Maggie Norden. ‘A wonderful dad, a loving grandfather and great great-grandfather — he gave his laughter-mongering to so many. Norden (pictured) hosted the ITV bloopers show for 29 years until retiring in 2006. Born in Hackney, east London, he trained as a manager for the Hyams brothers, owners of London picture palaces. He served in the RAF in World War II with future stars such as comedian Eric Sykes and actor Bill Fraser. He got to write shows for the troops — and get off guard duty. Norden met writing partner Frank Muir in 1947 and they created Take It From Here, the BBC’s hit radio show from 1948 and 1960 starring Jimmy Edwards, Joy Nichols and June Whitfield. His small-screen career kicked off in 1951 with Here’s Television, the BBC sketch show with Sidney James and Ian Carmichael. The line from Carry On Cleo, said by Kenneth Williams, ‘Infamy, Infamy, they’ve all got it in for me’, was written by Norden and Muir. They amicably parted ways in 1964 and Norden wrote for The Frost Report, hosted by the late Sir David Frost. He became a television regular in the 1970s, presenting Looks Familiar, the nostalgic chat show, before It’ll Be Alright On The Night began in 1977. Its popularity led to the ITV spin-off Denis Norden’s Laughter File, with both running until his retirement. He then raised awareness of macular disease, a degenerative eye condition from which he suffered, and was a patron of the Macular Society.